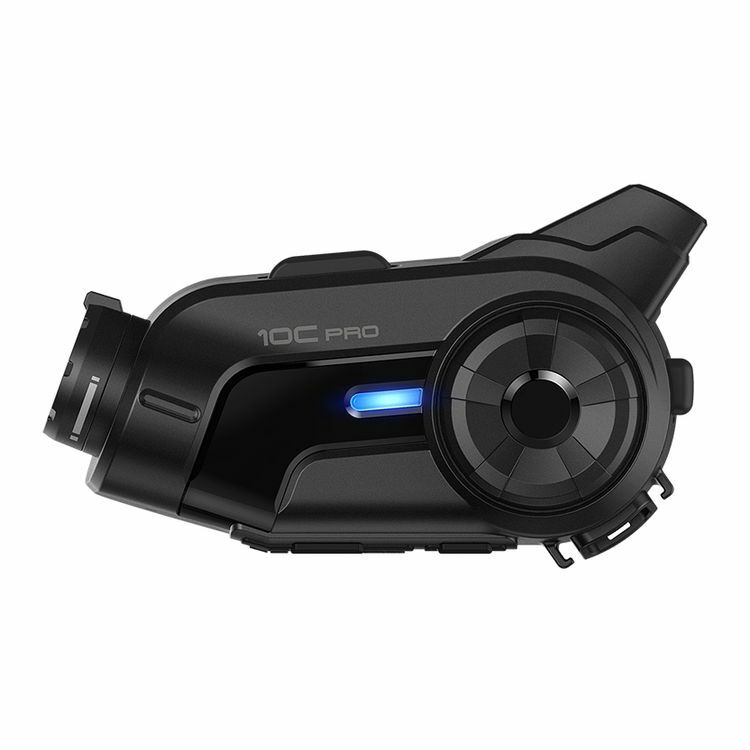 The Sena 10C Pro is an update to the combination video camera and Bluetooth communicator. Capture the moment while being connected with up to four other riders in full intercom. Advanced noise cancellation technology helps to reduce road, engine and exhaust noise. Pair your Bluetooth-enabled smartphone to make hands-free calls, listen to music and GPS navigation.